The Mondals live in a home on the Casa Angelina property. Every day they live the dream of rescuing orphans, and their example, in turn, has a profound effect on the lives and dreams of each child. They have become an uncle and aunt to these children, as well as important guardians. Together they share in the incredible journey and responsibility of rescuing, protecting, rebuilding, and turning each “orphan into royalty” at Casa Angelina for generations to come. Yuri is the director of Casa Angelina. He is of Guatemalan and Indian decent and has been with us since the very first days of Casa Angelina. As a native Guatemalan, he has brought immeasurable cultural knowledge and professional contacts to our team. Yuri has a warm and easy disposition and is admired and loved by everyone who meets him. He is also a prankster, so be sure you throw cold, icy water on him every time you see him (Craig’s suggestion). His love of family and God has given him the integrity that every employer looks for. 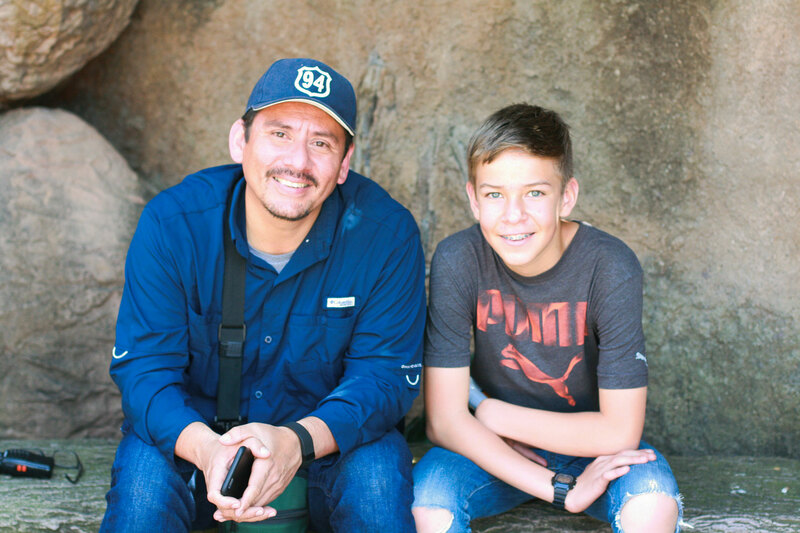 Yuri and his family have grown into being considered family members to the Tait family, and they believe their call in life is to serve and share in the vision of What Matters Ministries and Missions. He oversees the staff at Casa Angelina, manages the finances of the building of each project and its workers, is ready to give an account to Ivan and Kimberly of any child at the facility, interprets in meetings when needed, and is consulted on every important decision. He is an indispensable member of the WMMM team in Guatemala. Yuri is married to Kerry, who was born a Canadian but has adopted Guatemala with a native’s heart. Together they have five children: Dominic, Emilio, Anika, Joaquin, and Esteban. 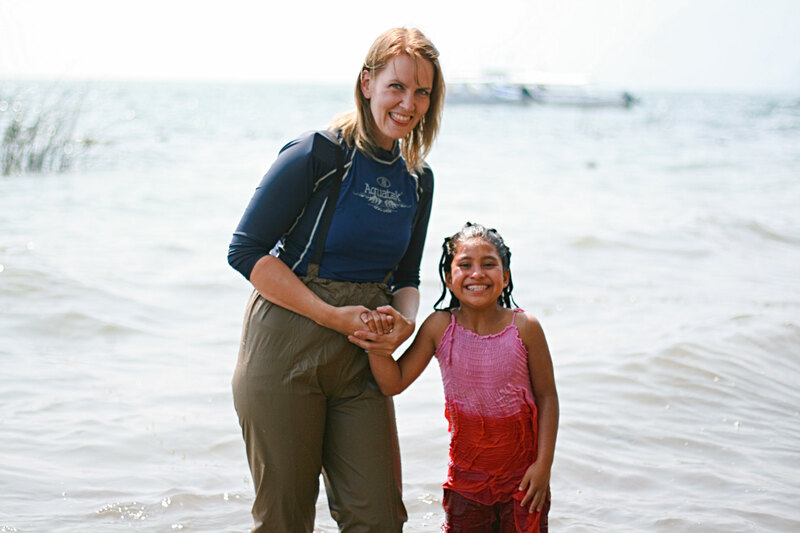 Kerry serves as the Casa Angelina Mercy Clinic Director. She is a mother extraordinaire and wears many hats each day. She homeschools her kids, counsels children at the orphanage, runs the clinic, and somehow stays readily available for any interpreting needs. She has a sunny, encouraging disposition, and her laugh is contagious. Her dedication to family and her willingness to obey God are so refreshing and stand as an example to all of the orphanage children.